CSS (Cascading Style Sheets) going to be CSS3 to represent demanding websites properties because trend always depends on latest techniques and tools and I just explore so many websites which based on CSS3 as compatible language with HTML and even HTML5, we have “How-To Become A specialized Using CSS3 Tutorials” for web designers and developers to learn about new and useful techniques of css3, as we know before CSS were supporting web developers to create simple designs output before css3 and now recent format have ultimate css3 properties to get better results even reducing file sizes and minify our code lines as well. Now all famous internet browsers support css3 that’s why It become more popular in designers and developers even design houses also presenting CSS3 as their major area to their clients, these of all css3 tutorials have more tips and trick for get advance skill of css3 development and hopefully you will share your experience even can ask more on this topic. 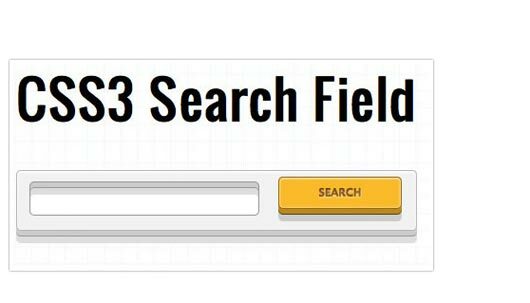 In this tutorial we will be exploring those CSS3 properties by creating a experimental portfolio filter that will toggle the states of items of a specific type. 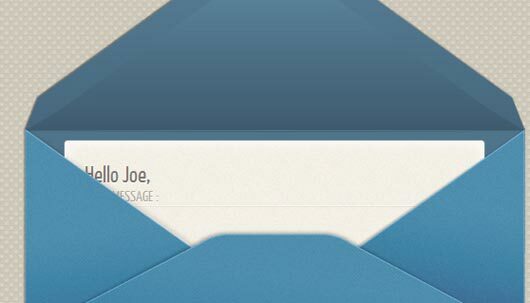 Inspired by the contact form on Clear Span Media website I decided to recreate an effect of a letter sliding out from an envelope on mouse hover. You may see the demo here. 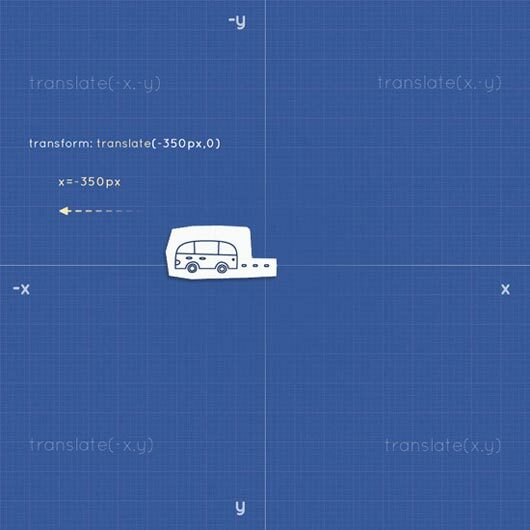 So here today we will create a animated Price grid using css3 only. No Jquery No Images No flash at all. In this tutorial, how to create buttons with a twist, using just one anchor tag per button and the great power of CSS. 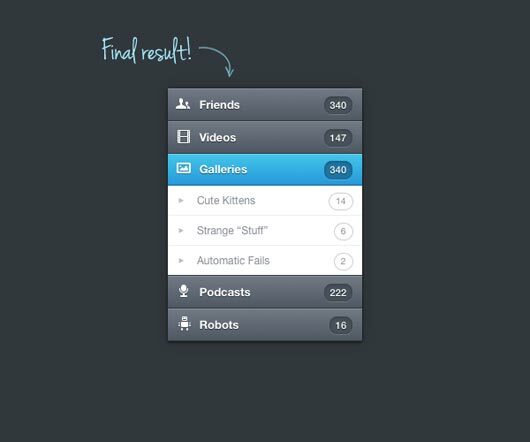 This tutorial is a part of our latest CSS3 experiments; you can find more of those here. 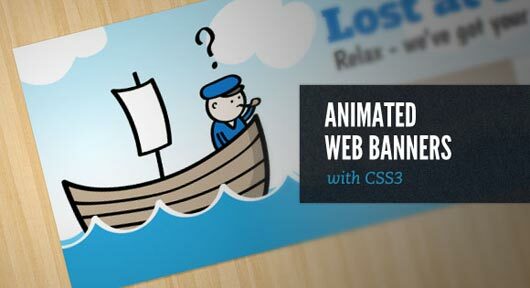 Today we’re going to take a look at spicing up our web banners, ads or any content for that matter, with CSS3 animations. 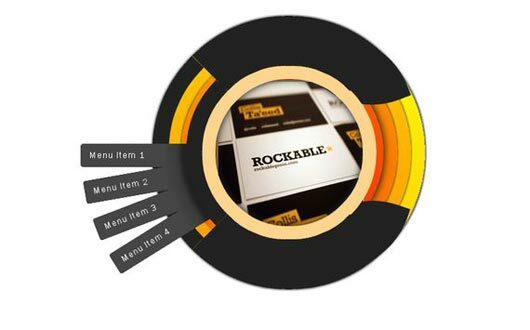 I wanted to recreate this logo using only HTML and CSS3. 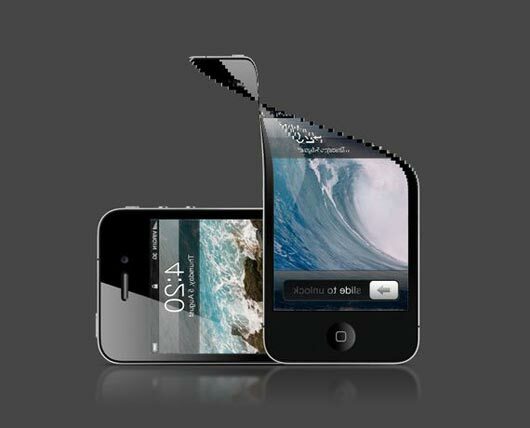 The main key to this effect is using theborder-radius and overflow:hidden properties. 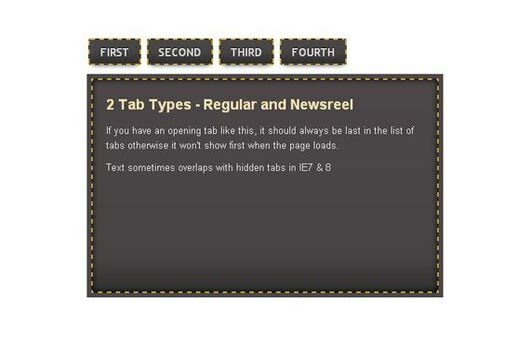 I’ve created two versions: One that uses extra HTML elements, the second one uses CSS3 pseudo elements. The step by step written tutorial is below. Be sure to grab the full downloadable source as well! The only images we’ll be using are for the icons – I’ll be creating a sprite using a new tool called SpriteRight, but this is optional. 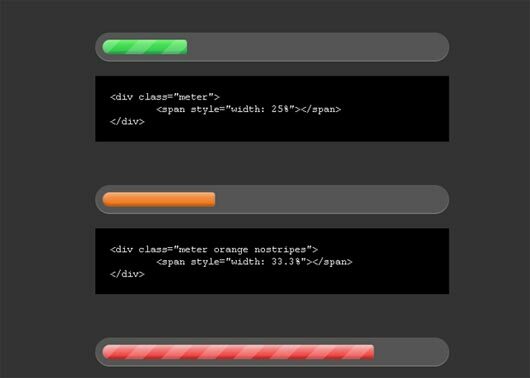 Additionally, I’ll be using GradientApp to create my CSS3 gradients, but again this is optional. As you might imagine, in browsers that support no CSS3 at all will look similar to the above, only even more simplified. I’ll be looking mainly at a few details involved in making this effect more robust. 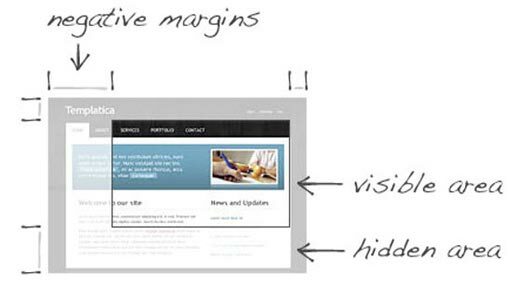 Divya Manian covered the basic principle in her article Drop Shadows with CSS3 and Matt Hamm recently shared his Pure CSS3 box-shadow page curl effect. So here we will try to create fancy image hover with css3 as you all know we can have cool image hover effect using jquery but now using transform and transition properties of css3 we can have the same cooler effect with css3 only. 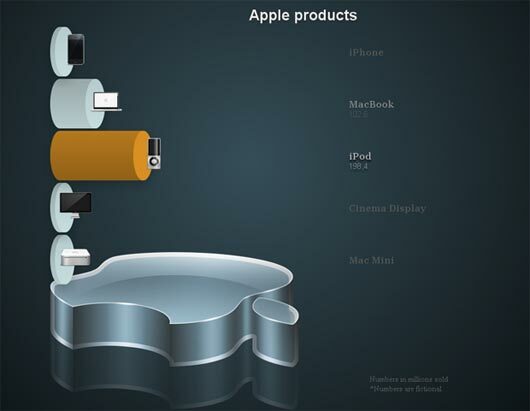 A while ago (I think it was around the release of the iPad), the Apple.com website got a new navigation menu on the top of the page. This menu bar was a lot darker than the previous, grey version, but looks just as great. One thing which I noticed about the navigation, is that the buttons are created out of images. I recently came accross a CSS selector that was included in Firefox 4 (and is added to Webkit (nightly) as well), called the :any() selector. We’ll take a look at what this selector does, and why you would want to use it. There are some amazing examples of CSS transforms and transitions, and whilst you may be blown away by them, there’s a good chance that you’re also overwhelmed and a bit intimidated! This tutorial will take you back to the very basics. 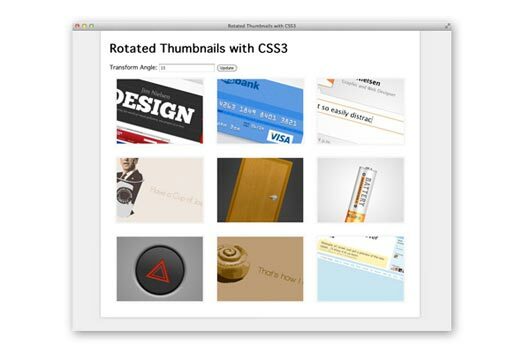 We’re going to create some fundamental CSS3 transitional movements, step by step. 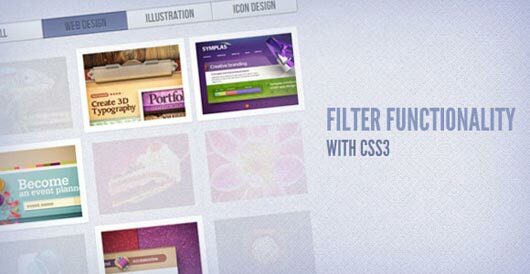 Since Last some days we are writing articles on CSS3. 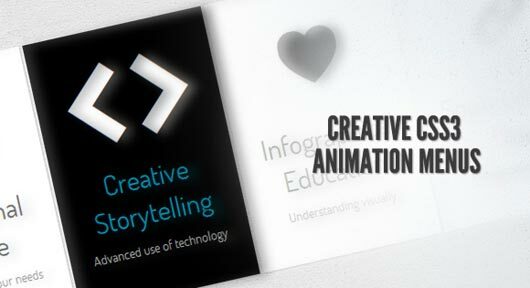 And today we will learn here to create animated navigation menu with css3. 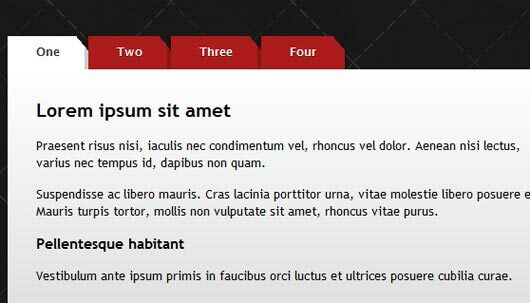 Here will try to create animated menu with css3 and also will create the same animation using jQuery. So lets start..
Now, if you aren’t so familiar with CSS3 you can either learn about it at CSS3.info or at W3Schools. 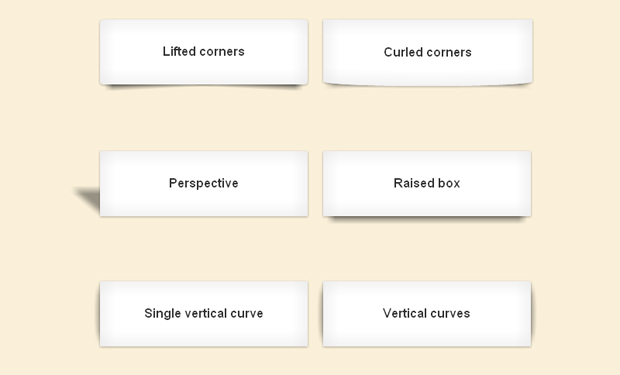 You can also use this online CSS3 generator to help you create these styles easily. Off course you need to put all HTML code inside an HTML document and all the CSS styles either in the HTML document header or in a separate CSS file. 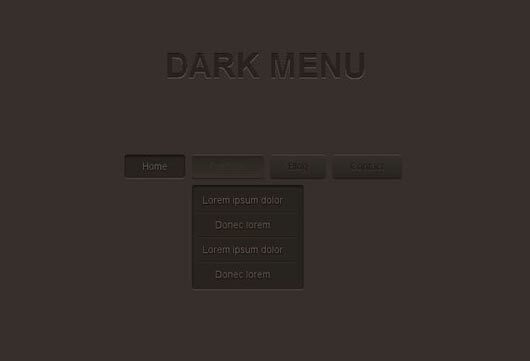 All colors, effects, shadows are taken from the Dark Menu PSD file. Now let’s start our tutorial. 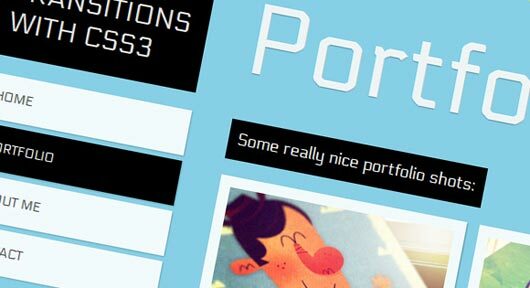 A couple of days ago, somebody tweeted a great looking CSS3 example. I was absolutely stunned by the example And all that Malarkey created and was wondering how he was able to produce that kind of effect. 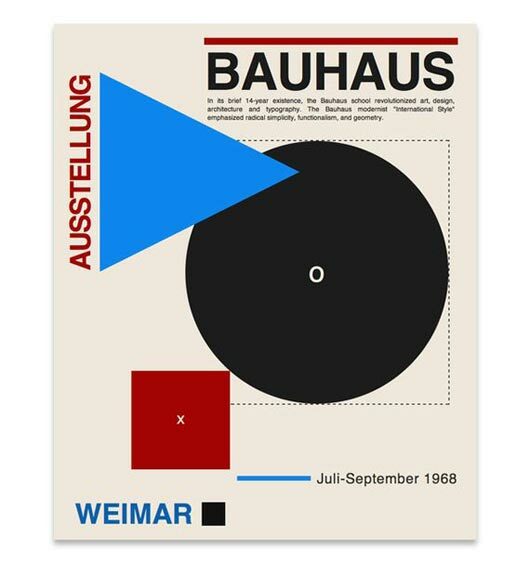 I knew about the CSS3 transition property, but how to create that 3d effect? Hi, interesting stuff but you really need to get someone to help you with your English. A lot of it makes no sense, even the title is bad English and confusing. Good content but get a native speaker to check it out before you put it online. i am learning alot from these tutorials.